Let’s be honest — putting on makeup can be a nuisance. Waking up early in the morning before work to apply foundation, swipe on blush, fill in our eyebrows, and put on mascara is not only time consuming, but it also costs money. Those beauty products aren’t free! For many women, the two main areas of their face that they focus on during their makeup routine are their eyes and eyebrows. Both areas frame the eyes, giving the appearance of bright, well-rested eyes (a great technique for when you feel neither). There is an alternative to using mascara and eyebrow filler. Yes, it’s true! 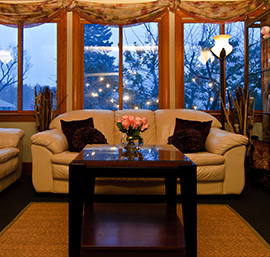 It’s time to set that wand and brush down and head to Inner Beauty Concepts for eyelash and eyebrow tinting. Different and less expensive than the ever popular eyelash extensions, tinting is an effective option for giving your lashes length and color while brightening up your entire face. Not only that, but eyelash tinting promotes overall growth of your lashes. Within six weeks, you’ll notice more full, lush eyelashes when you opt for tinting services. 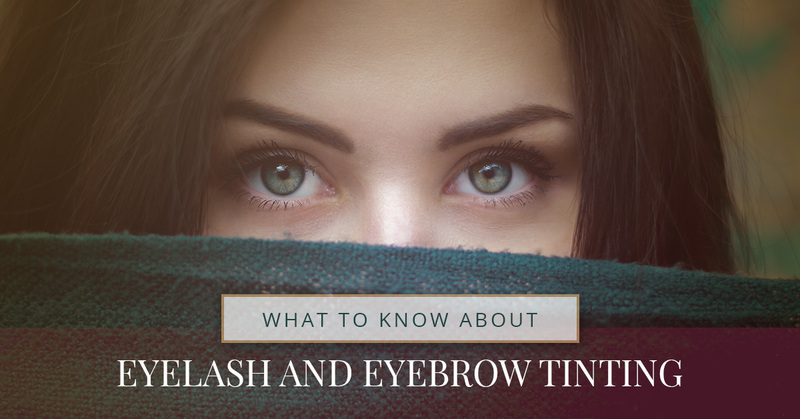 Before you come in for lash or brow tinting services, continue reading this blog to learn what you should know before you include this treatment into your skin care routine. These days, we’re all trying to achieve full brows, Cindy Crawford style. But years of plucking too much have left many of us with bald areas in our brows. Eyebrow tinting is an effective, safe option for filling in what we have pulled out. So how does it work? This skin care treatment involves a gentle dye being applied to your brows for 15 minutes. Afterward, your brow color will deepen a shade darker while forming together into a full shape. While this treatment is effective at giving you more dramatic brows, you’ll have to consider this service like a hair coloring. Expect to get touch ups on your brow tint every few weeks to ensure that your brows stay as full and luscious as you want. Similar to eyebrow tinting, eyelash tinting is an effective treatment to enhance the overall length of your lashes and open your eyes. For many women, this service is so effective that they can often forgo their morning makeup/skin care routine because they’re lashes are already full. Depending on how full you want your lashes to be, you can still use mascara with eyelash tint if you want to achieve an even longer, more dramatic look. Similar to brow tinting, expect to get your lashes touched up every three to four weeks. Before you know it, your lashes will be longer and healthier looking than ever before. 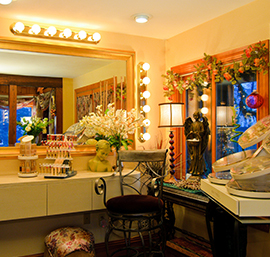 From eyebrow and eyelash tinting to massage therapy to waxing and facials, Inner Beauty Concepts is your one-stop-shop in Nashua for all things skin care. Whether you choose to enjoy a deep tissue massage or you’re looking to treat your wife or girlfriend to a customized facial treatment, your skin care needs are met at Inner Beauty Concepts. If you have any further questions about brow or lash tinting or want to make your appointment, take the time to contact us today!